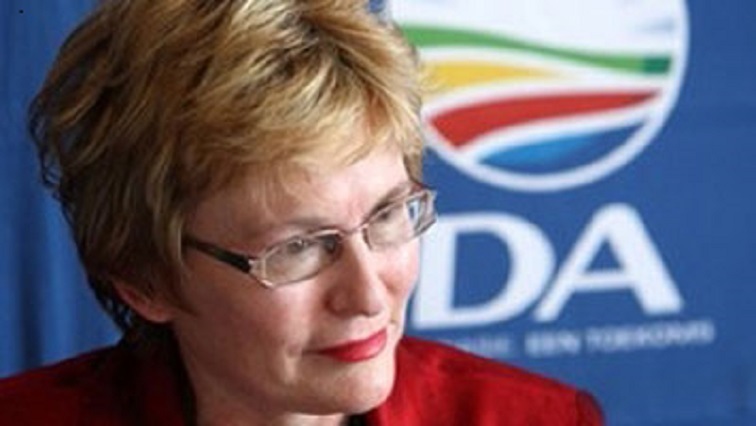 Western Cape Premier, Helen Zille, will be the keynote speaker on Sunday morning at a meeting of the District Six restitution claimants in Cape Town. She is expected to speak about the access to land for the dispossessed in the city and the province, with a specific focus on the status of restitution for the people of District Six. District Six was declared a whites-only area 53-years-ago, leading to the forced removal of more than 60 000 people to the Cape Flats. Currently, about 1000 claimants, who refused to accept financial compensation when they lodged their claim for restitution 21-years-ago, are still waiting to return to the area. Their High Court case to have Rural Development Minister Maite Nkoana-Mashabane declared in contempt of court, is set down for Wednesday. This after she failed to adhere to an order to provide the court, by February this year, with a reasonable plan of restitution for the claimants. The order was made in November last year. The post Zille to address District Six restitution claimants appeared first on SABC News – Breaking news, special reports, world, business, sport coverage of all South African current events. Africa's news leader..